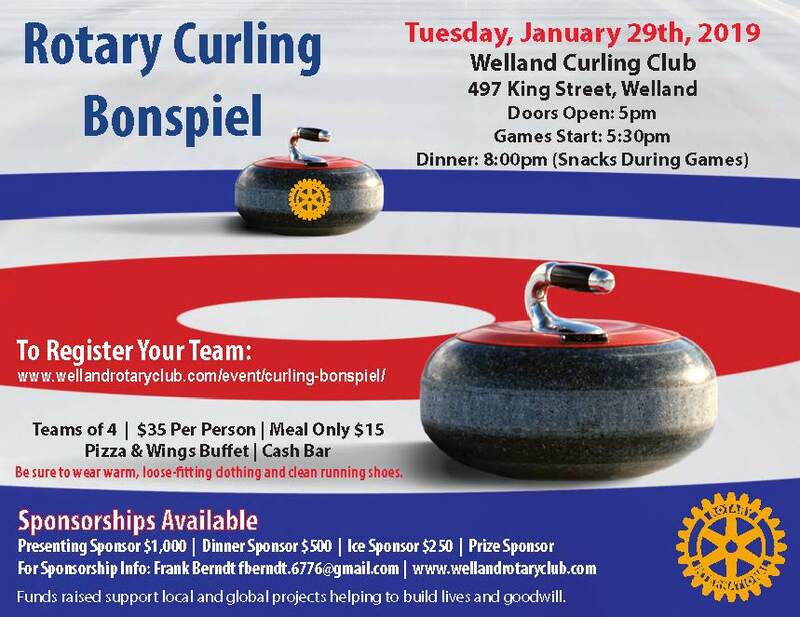 NOTE: If you would like to reserve a meal only ticket, please email us at info@wellandrotaryclub.com. Be sure to wear warm, loose-fitting clothing and clean running shoes. Funds raised support local and global projects helping to build lives and goodwill.